 How do you Know Which Teethers are Safe for Baby? When your baby is suffering from the pain and discomfort when they are teething, it can break Mommy and Daddy's heart! You might feel tempted to give your little one pain relieving medicines, but that can be scary. No one wants to give their precious baby potentially harmful ingredients, even if it is deemed safe on the label. What if you get the dosage wrong? Thankfully, TYRY-HU teethers are made with food-grade silicone. 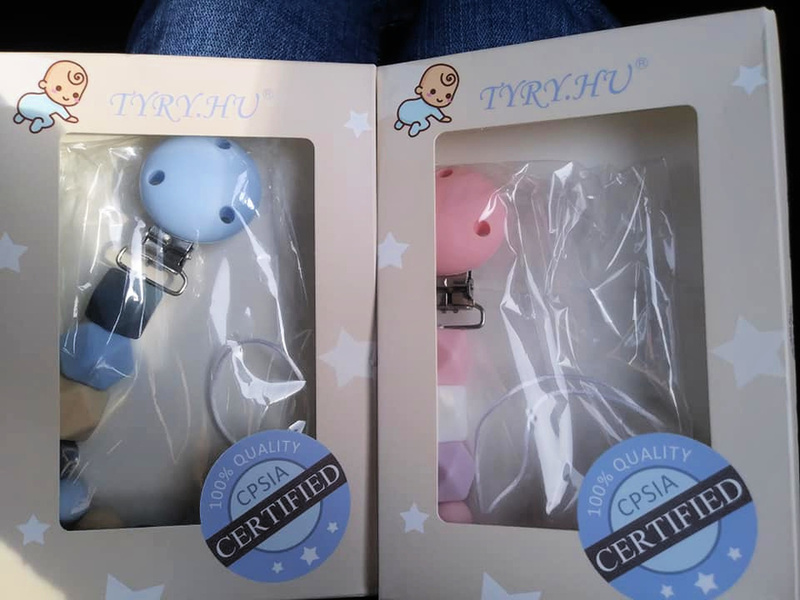 Not only are these teethers safe, but they are oh, so adorable! Plus, they really help to soothe baby's sore gums as they chew on them. TYRY-HU has a huge variety of adorable teethers to choose from. They are very affordable, too. In fact, my stylish blogger daughter, Kendallyn, from Shop With Kendallyn has them listed on her baby shower registry! (She is due with her first baby, a girl, in July.) I bought her two of them (pictured below.) The ones I selected double as pacifier clip-ons, which help you to not lose baby's pacifier! 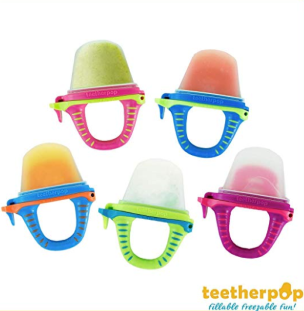 You can purchase the teethers here on Amazon! Check out TYRY.HU's selection of the cutest ever baby teethers here on Amazon!